Beautiful electric fire from Gazco. We don’t tend to do many electric fires at The Billington Partnership. Primarily it is because too often the electric fire is a cheap and inferior to gas or solid fuel. 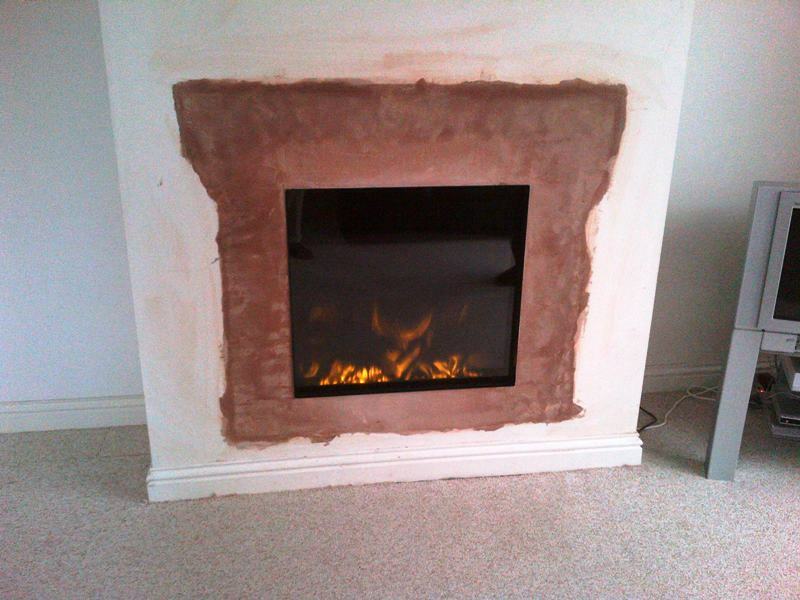 However, this great client came to us with a particularly difficult set of circumstances that made it impossible to get either a gas or solid fuel fire into her house. 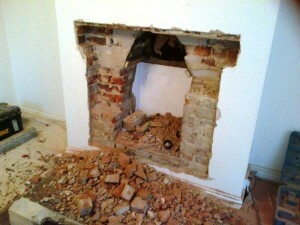 With bedrooms, conservatories and roof pitches we just couldn’t find a logical way to flue the fire. 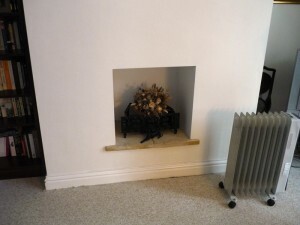 And the client didn’t like the look of the flueless fires. 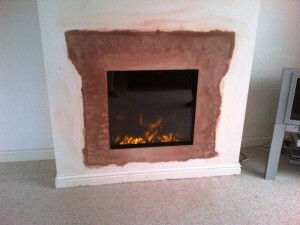 In the end, she chose a Riva 2 electric 70 fire from Gazco. And this is a seriously impressive electric fire and has completely changed our perception on them. It has one of the best flame pictures on the market and it looks great in the living room, transforming the fireplace space. They are delighted with the result and will send in an image once the room has been repainted.